No lo he hecho hasta ahora, y me ha costado decidirme, la verdad (poner un enlace externo). Pero el enlace corresponde a una nota informativa del Eurostat sobre los efectos del rescate a la banca española por parte de la UE del 12 de junio. 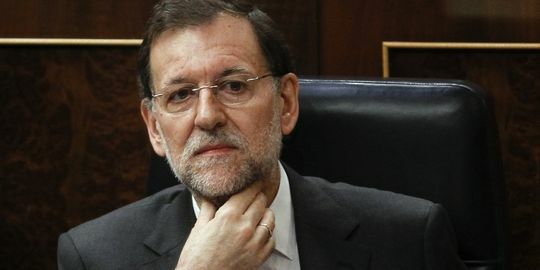 “The loan taken by the Spanish government will directly increase the Spanish government debt. There will also be a direct deficit impact for Spain for the interest expenditure on the loan. Neither the amounts, nor the conditions, are however known at this stage”. Nada más, saludos y transparencia, por favor.